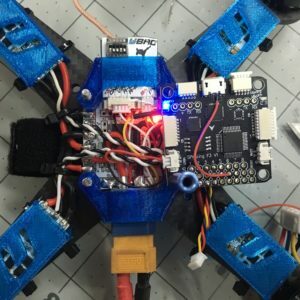 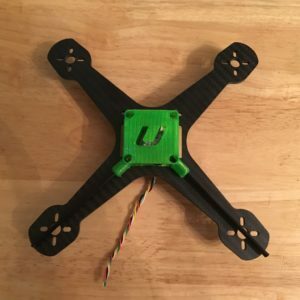 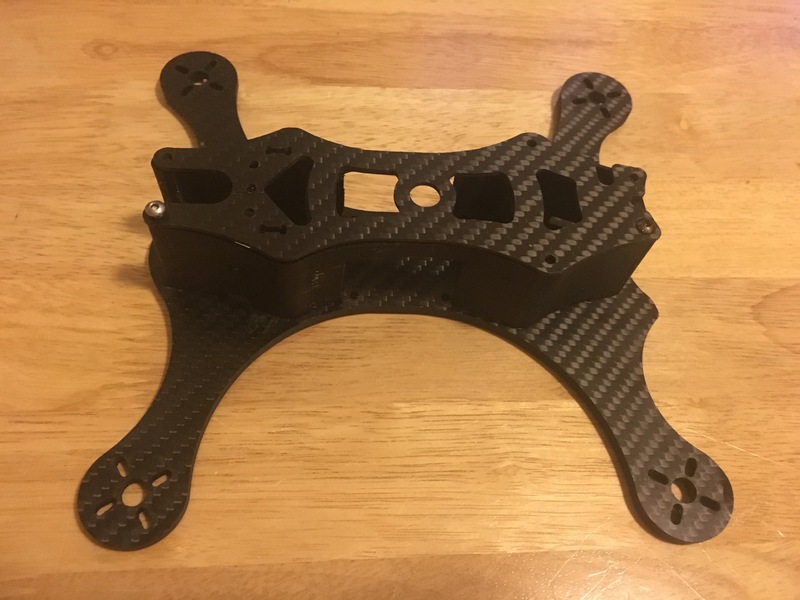 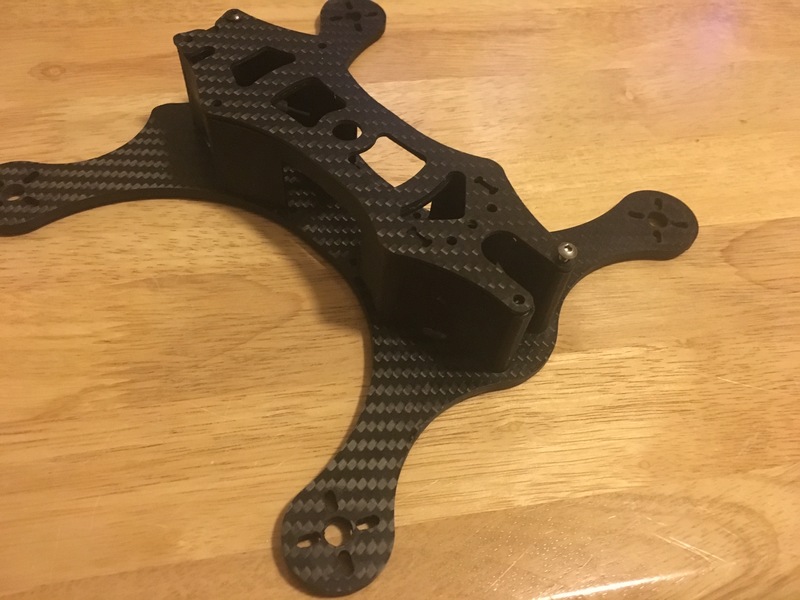 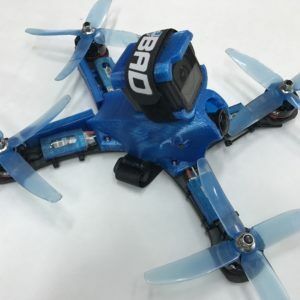 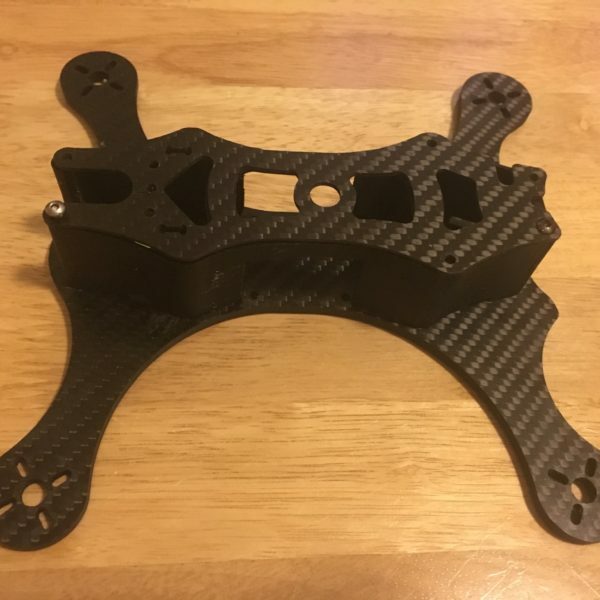 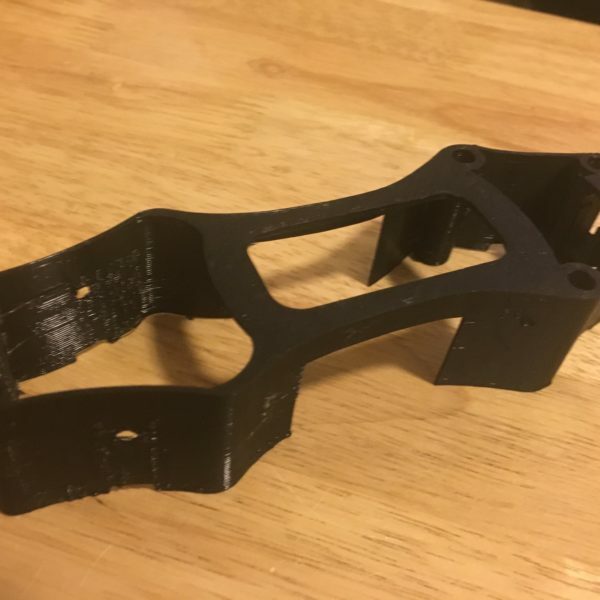 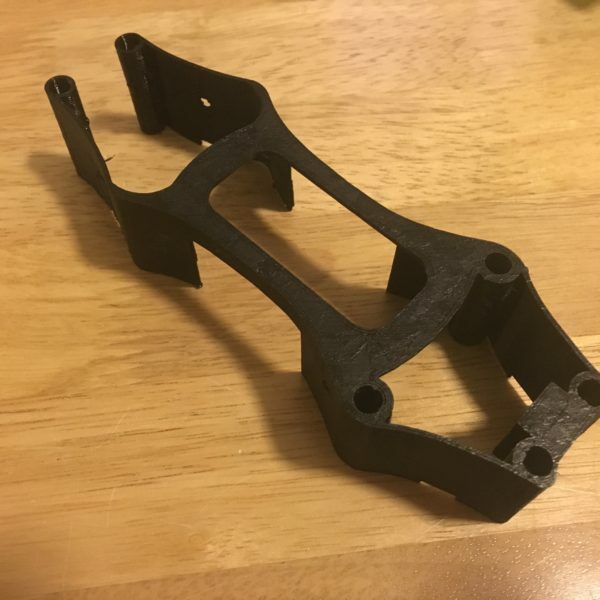 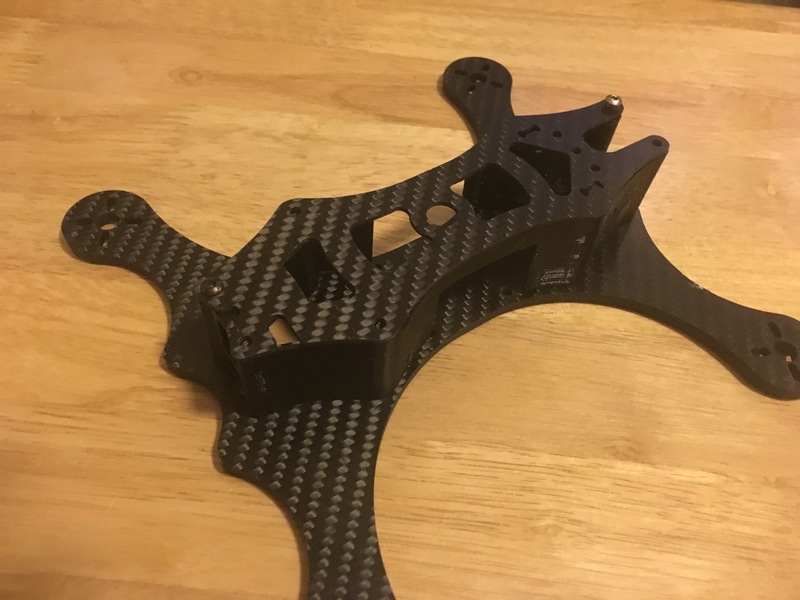 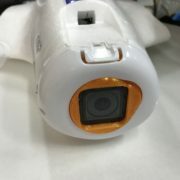 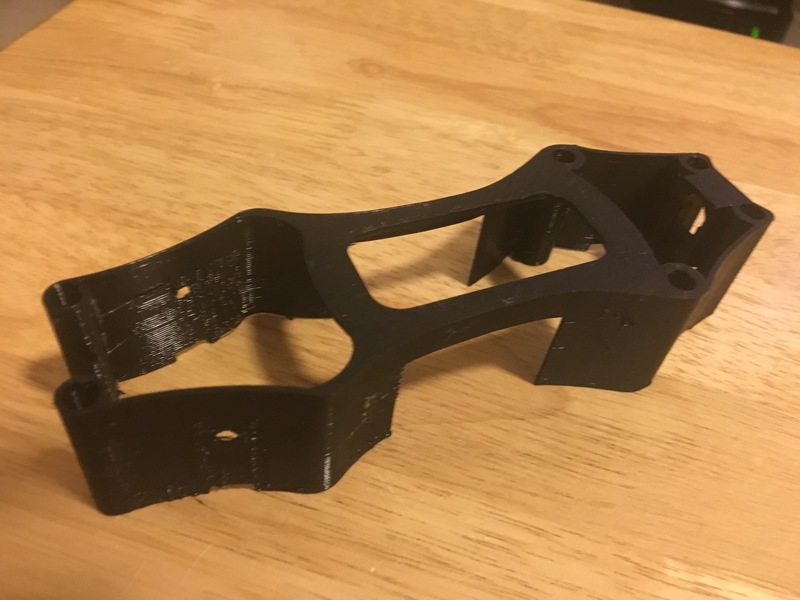 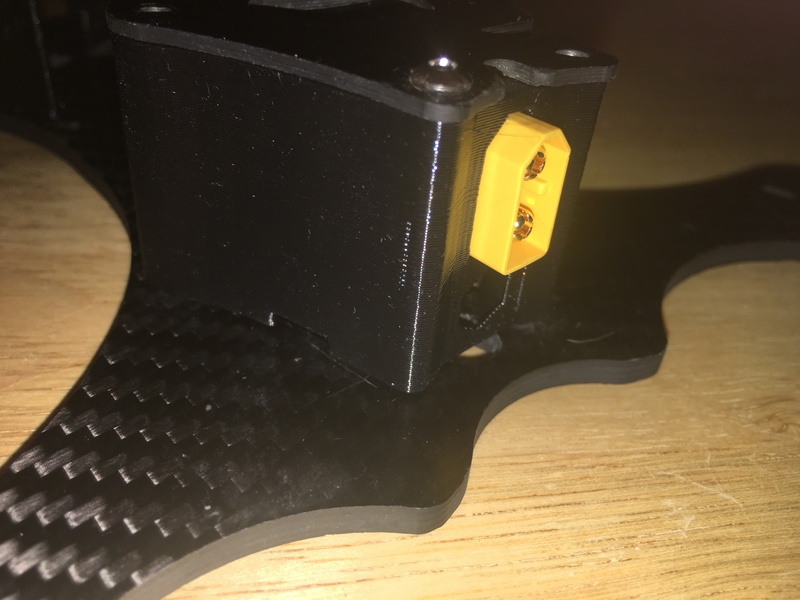 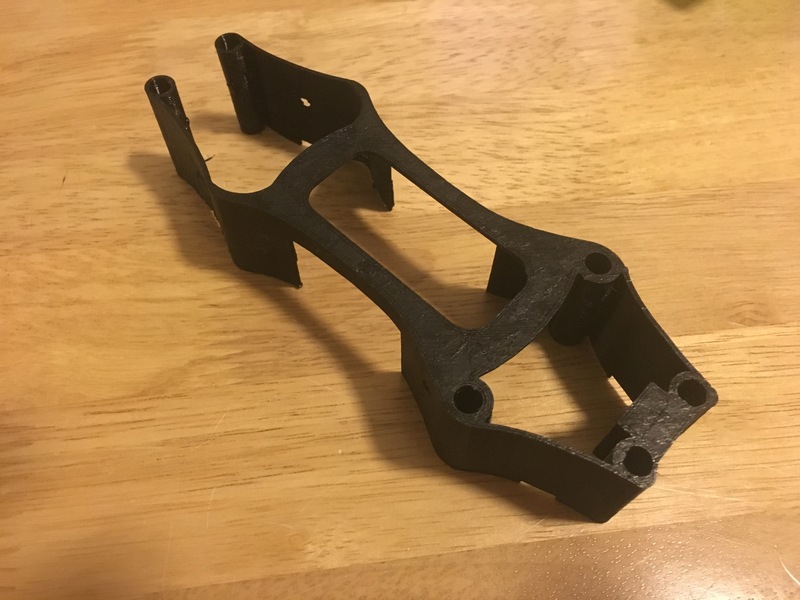 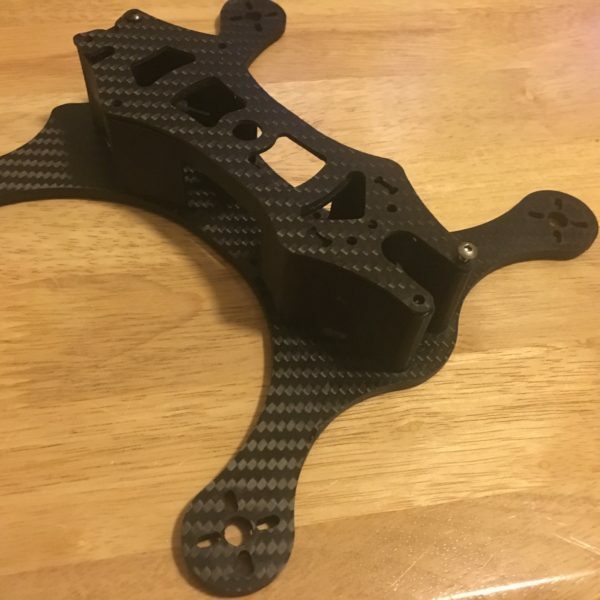 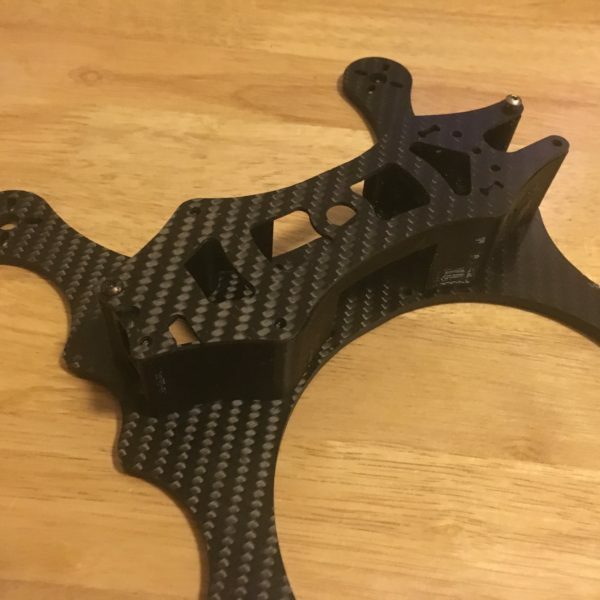 The Let’s Fly 3D version of the Voodoo skirt has been completely redesigned from scratch to be lighter weight and to hold the xt60 plug more secure than the thingiverse version. 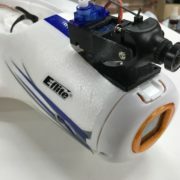 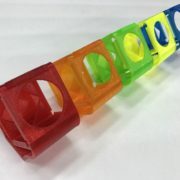 Keep you internals safe without all that extra weight. 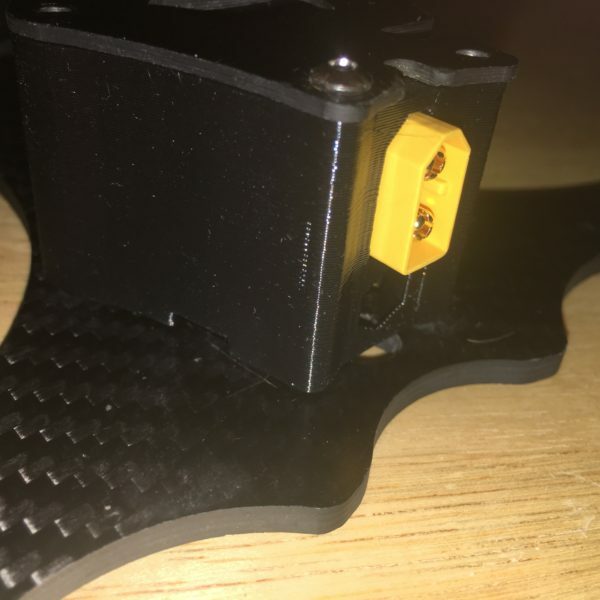 The walls of the skirt are only 1mm thick, but insanely strong, printed with TPU.